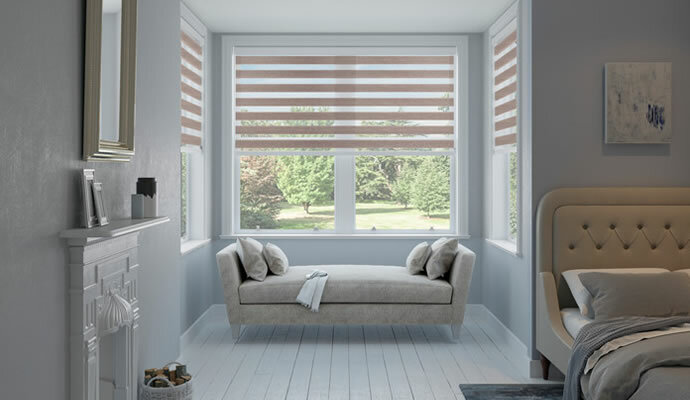 Blinds shouldn’t just simply block out the light in a bedroom – they should positively enhance the ambiance and atmosphere of what is potentially the most important room in the house in terms of comfort and relaxation. 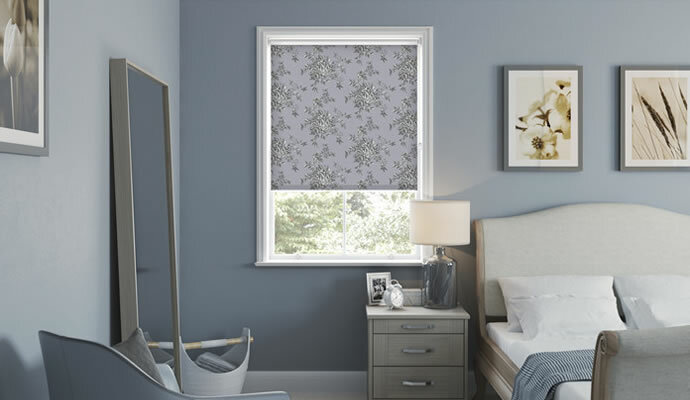 At 247 Blinds, we encourage you to express your personality in the style, colour and design of the bedroom blinds you choose. You can also opt for plantation shutters, either on their own or combined with curtains or blinds for extra privacy and insulation. Whatever your taste and practical considerations, we’re certain to be able to offer a value-for-money solution. If you want the sophistication of oak but at a fraction of the price, our wood-effect range of PVC blinds could be the perfect addition to your bedroom. Available in a wide selection of tones, textures and finishes, there’s sure to be a style to suit. 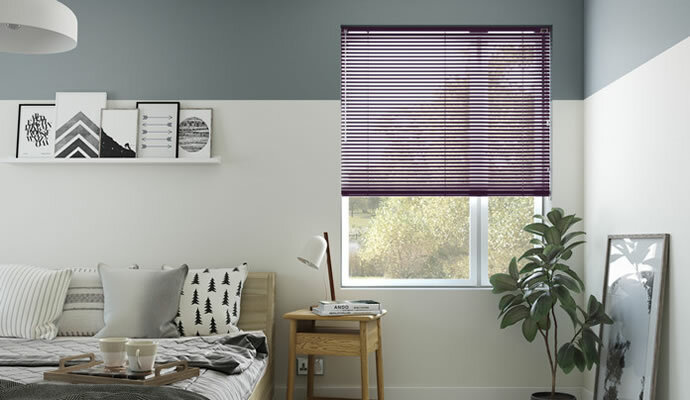 Venetian blinds are ideal if you want to combine style and practicality with the option of a truly dazzling array of colours. They are also very easy to adjust depending on the amount of light you want to let in or keep out. 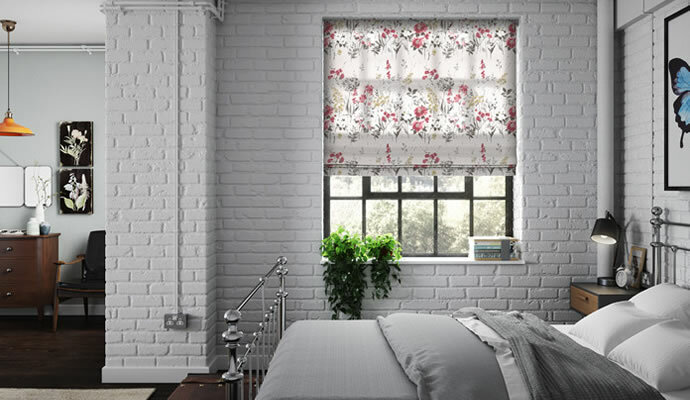 There’s more than a hint of stylish opulence to Roman blinds. They provide a highly decorative focal point to any room, whether they’re up or down, and simply exude class and sophistication. To be completely comfortable, the temperature in a bedroom has to be just right. 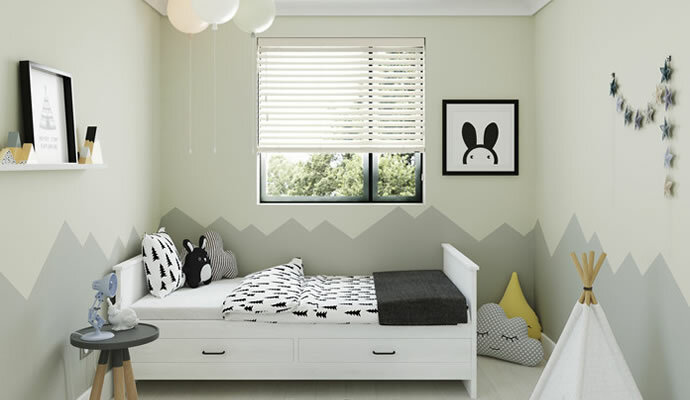 By introducing pleated bedroom blinds, you can be confident they’re helping to insulate the room, keeping it warm or cool depending on the weather and time of year. Many people need absolute darkness to be sure of a sound night’s sleep – and if you’re one of them then blackout blinds are the answer. Whether hung on their own or with curtains or shutters, they’ll guarantee a light-free environment and absolute privacy. 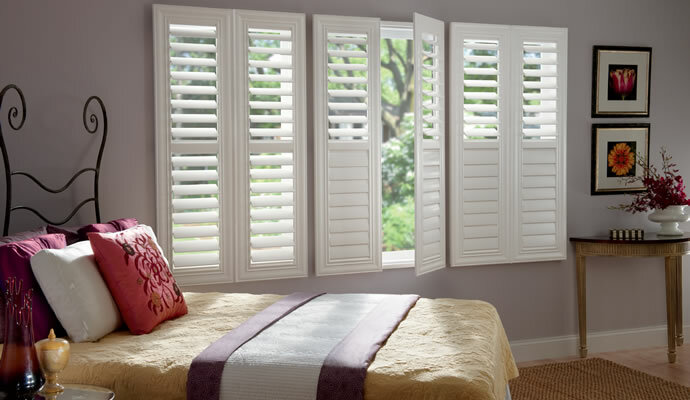 Plantation shutters are an increasingly popular choice as an alternative to blinds for bedroom windows. Not only do they look supremely stylish, they’re also extremely practical, offering privacy and blocking out light as and when you need them to.